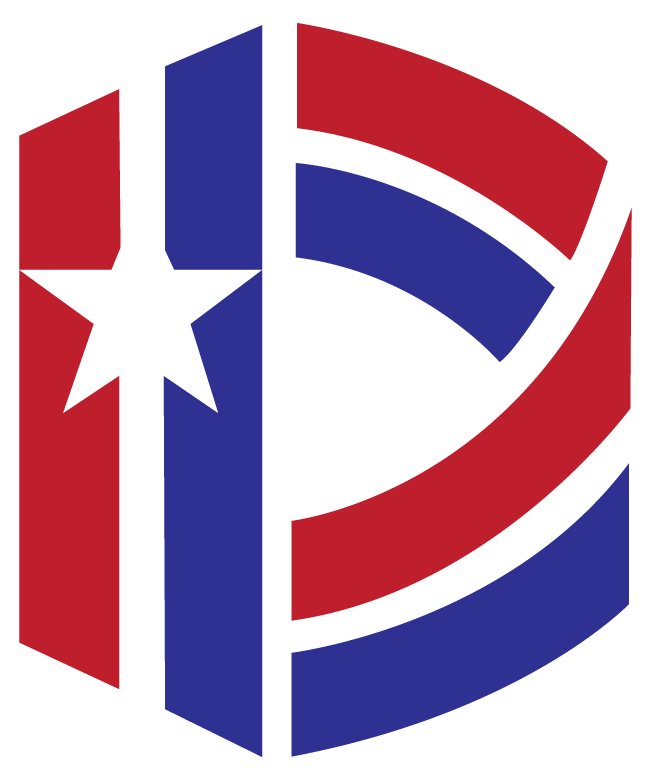 As we are getting ready for our event, Prelude to Invasion: Meet the Allies, we want to share today about the role of the United Kingdom and its former colonies Canada, Australia, and New Zealand in World War II and D-Day. After realizing that his attempts at Nazi appeasement failed, Prime Minister Neville Chamberlain resigned and Winston Churchill succeeded him and lead the United Kingdom through World War II. He utilized the support of their commonwealth allies—Canada, Australia, India, and others—to maintain a presence in North Africa with the hopes of eventually striking Italy and eventually into the heart of the Axis powers. Germany attacked the UK through the sea cutting imports they needed to survive during the Battle of the Atlantic and also through the air with the Battle of Britain. Before the United States entered the war, they supported the UK militarily through the Lend-Lease Program. After Pearl Harbor, the US provided a needed boost to the UK after losing Malaysia and Singapore and the threat of a Japanese attack on Australia. Through the US and UK’s alliance, they were able to expel German and Italian forces from North Africa in May 1943, topple Mussolini’s regime in July 1943, and cross the English Channel to invade France in June 1944 marking the beginning of the end for Nazi Germany. In the Pacific, the UK also lost Burma to the Japanese, but prevented a Japanese invasion of India. Although the UK was victorious in World War II, it also brought about the end of their global empire. They lost influence over their overseas possession, and also lost the role of world leader to the US. Initially, Canada, specifically Prime Minister William Lyon Mackenzie King, stood behind Britain’s policy of appeasement in the 1930’s against German aggression. However, after Germany invaded Poland in 1939, King himself had no doubt that in a great war involving Britain, Canada could not stand aside. Prior to D-Day, Canadian forces participated in the unsuccessful Dieppe Raid and defense of Hong Kong. They also participated in the Sicily campaign. 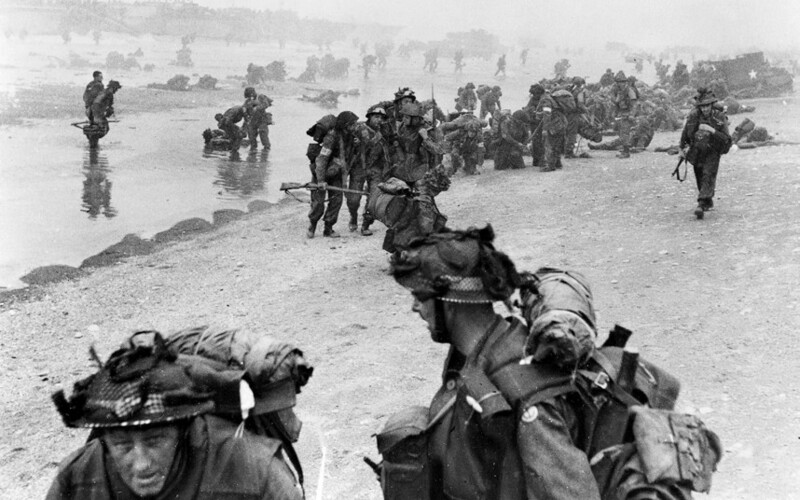 On D-Day, 15,000 troops in Canada’s 3rd Infantry Division landed on Juno Beach under the operational control of the British 1st Corps. The Royal Canadian Air Force committed 39 strategic and tactical squadrons on D-Day flyer 230 sorties of the 1,200 total mounted by Bomber Command. Nearly 10,000 officers and men (more than six times the strength of the Royal Canadian Navy in 1939) served aboard the 126 Canadian fighting ships, 44 landing craft among them, participating in Operation Neptune on D-Day. Between 1939 and 1945 more than one million Canadian men and women served full-time in the armed services—much more than one would expect for a nation that had a population of 11 million. More than 43,000 were killed. Despite the bloodshed, the war against Germany and the Axis powers reinvigorated Canada’s industrial base, elevated the role of women in the economy, paved the way for Canada’s membership in NATO, and left Canadians with a legacy of proud service and sacrifice. Australia declared war on Germany on September 3, 1939 in coalition with Great Britain shortly after the German invasion of Poland. Around this time, women in Australia compromised the majority of the working class with paid employment. Throughout World War II, Australia fought in the European and Pacific theaters alongside the U.K. and the United States with almost one million men in their armed forces. For the first time since being a British colony, Australia was directly attacked by the Japanese. On D-Day, Australia contributed over 3,000 military personnel who served under British command in the Royal Navy, Army, and Air Force. During World War II, Australia experienced the greatest prison break in history at Cowra, New South Wales. The Prisoner of War Camp No.12 contained POWs from Japan and Italy. On the night of August 4th, 1944, over one thousand Japanese POWs broke out of the prison believing that dying while attempting to escape would wipe out the shame of capture. 231 Japanese POWs were killed and 107 wounded. Another 45 died by suicide or in the process of being captured in the following days. In order to prevent Japanese retribution against Australian POWs, the incident was kept secret for over six years. Like the United States, World War II advanced Australia’s economy and industrialization allowing it to progress to a more cosmopolitan society. New Zealand joined World War II when Britain declared war on Germany in September 1939. Economic and defensive considerations also motivated the New Zealand involvement — reliance on Britain meant that threats to Britain became threats to New Zealand too in terms of economic and defensive ties. New Zealand provided personnel, equipment and supplies for the British forces in addition to deploying their own divisions to aid in the Allied effort. 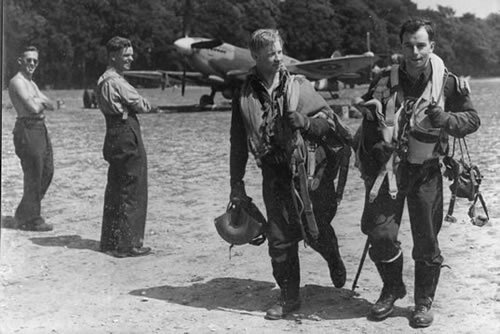 About 30,000 members of the Royal New Zealand Air Force were in Operation Overlord. 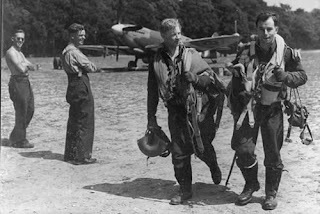 Squadrons for New Zealand’s fighters and bombers flew in every phase, the former performing with particular efficacy above Omaha Beach on D-Day. Some 4,000 officers and men of the Royal New Zealand Naval Volunteer Reserve also took part in Operation Neptune. On D-Day many of New Zealand’s junior officers commanded either landing craft delivering troops to the British beaches or one of the numerous motor torpedo boats interdicting German E-boats. The Second World War was New Zealand’s greatest national effort to date. About 140,000 men and women were dispatched overseas to serve in fighting formations– 104,000 in New Zealand’s armed forces, the rest in the British or New Zealand naval or air forces. In March 1944, there were just under 70,000 New Zealand personnel serving overseas. New Zealand’s casualties during WWII numbered 11,928. While each fought as an independent nation, Canada, Australia, and New Zealand supported the United Kingdom from the beginning of the war and fought alongside each other as a part of the Allied Expeditionary Force on the beaches of Normandy. 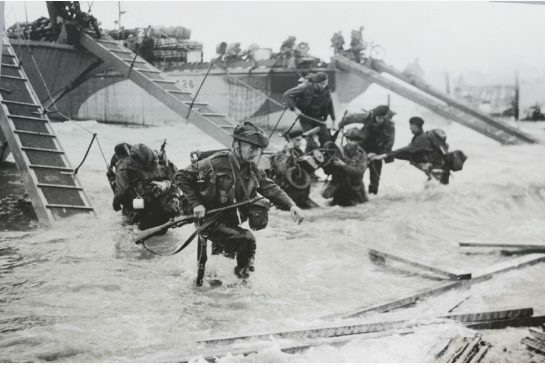 It wasn’t just the soldiers, sailors, and airmen who demonstrated fidelity on D-Day, but also the countries of the Allied Expeditionary Force.